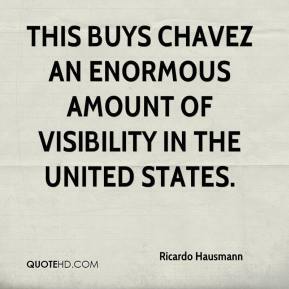 This buys Chavez an enormous amount of visibility in the United States. 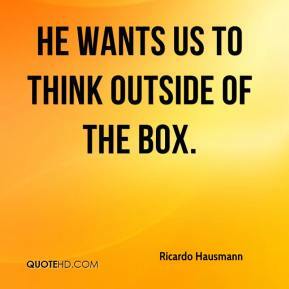 He wants us to think outside of the box. 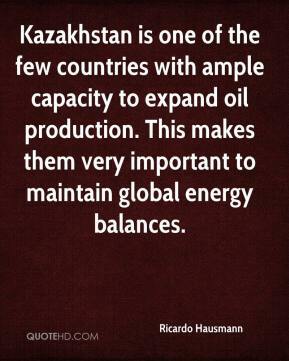 Kazakhstan is one of the few countries with ample capacity to expand oil production. This makes them very important to maintain global energy balances.